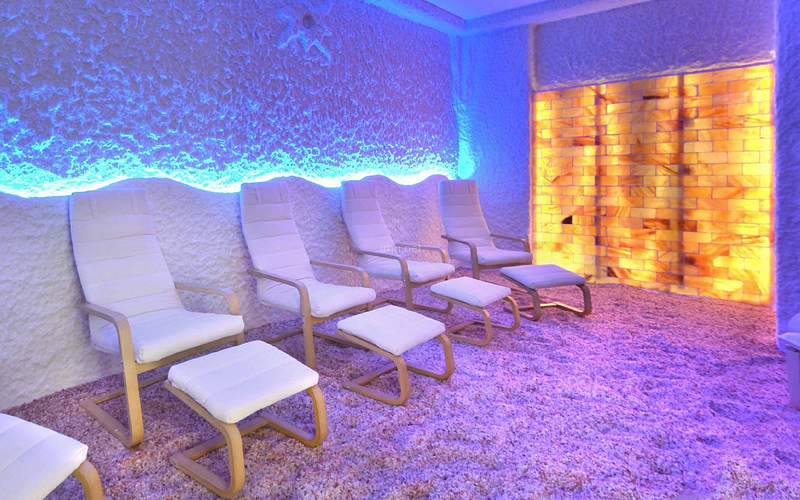 Are you planning to open a salt room and need an offer from us? 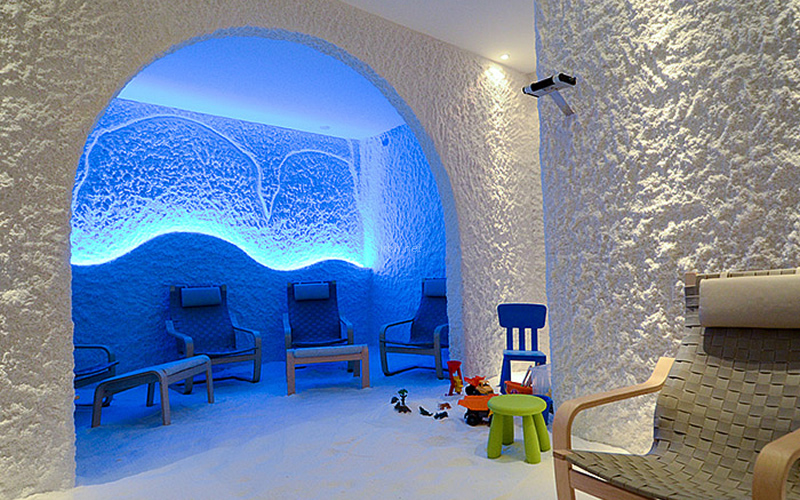 Do you wish to enjoy the salt therapy at home? 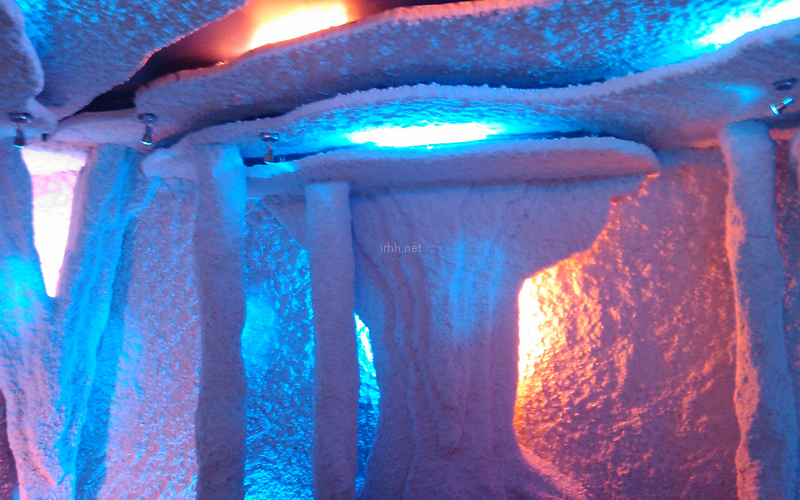 You already have got a salt room, but need the halogenerator? Is your company equipping spa and wellness centers? Are you a constructor of salt rooms and need the most reliable equipment? 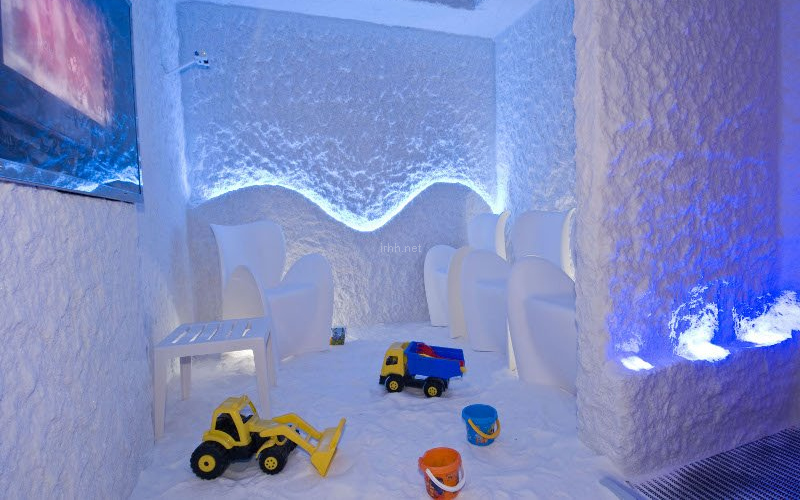 Do you need a consultation concerning your salt room? 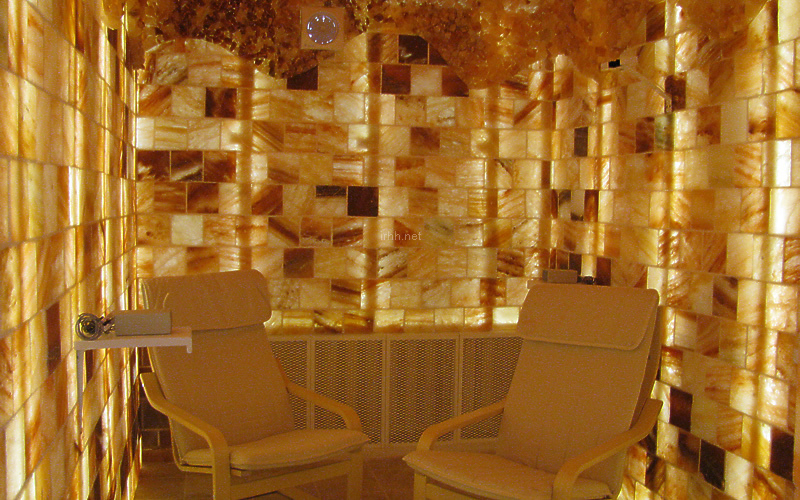 How to keep the salt therapy safe and effective? Would you like to become the distributor of Halomed? Halomed halogenerators were developed on the evidence-based methods and technologies pioneered by Prof. Alina V. Chervinskaya, M.D., Ph.D., the co-founder of the Halomed-Aeromed Group. They are designed for the correct implementation of the Controlled Halotherapy, where dry salt aerosol with very specific properties is being applied as its principal acting factor. 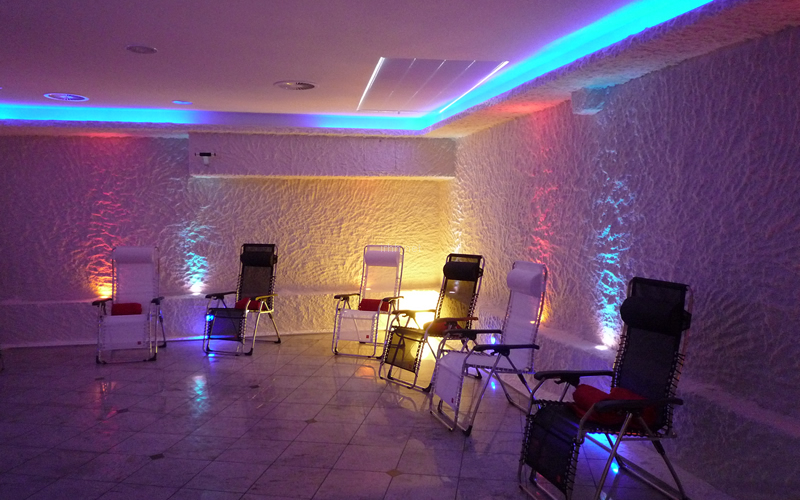 New to the salt therapy or experienced user, already a salt room owner or planning to build one, thinking about the upgrade, wishing to know more about Halotherapy? We have got the answers and solutions for you because Halomed-Aeromed Group creates trends in salt therapy since 1991. 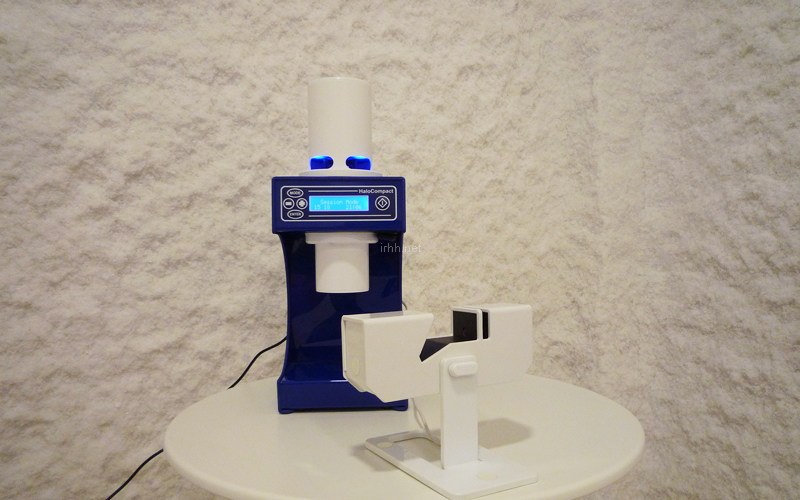 The informational products were developed by Prof. Alina V. Chervinskaya, M.D., Ph.D. jointly with Institute of Respiratory Hygiene and Halotherapy Kft. (Budapest, Hungary) and are available for purchase to the users of Halomed technology. In order to generate the high-quality active dry salt aerosol, Halomed halogenerators were designed to use fine-grained pure sodium chloride (NaCl) of a pharmaceutic grade. If it is impossible to obtain this kind of salt in your area, you can purchase it from us. This affordable product will help you keeping your operating costs low.